A Balanced Diet is the one that contains food from different sources in the right amount that gives your body all the nutrients, that is essential for proper functioning. 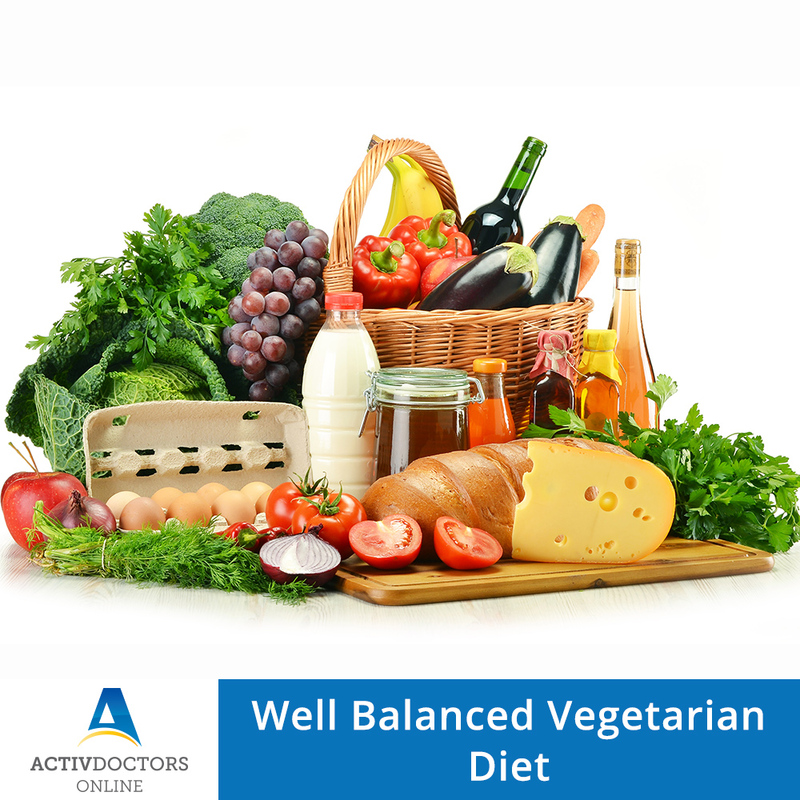 A balanced diet is important because your organs and tissues need proper nutrition to work effectively. Without good nutrition, your body is more prone to disease, infection, fatigue, and poor performance. Children with a poor diet runs the risk of growth and developmental problems and poor academic performance. चिकुनगुनया – क्या आपको पता है?